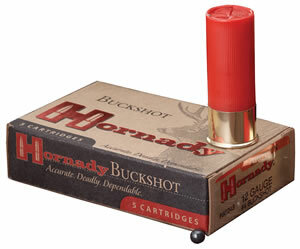 Muzzle Energy : 45 ft lbs. 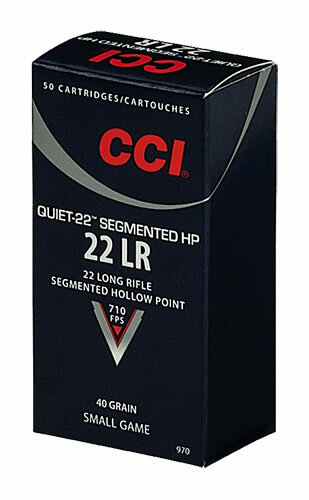 I received a notification that the CCI 22 long rifle ammo was in stock and logged in to find it out of stock. 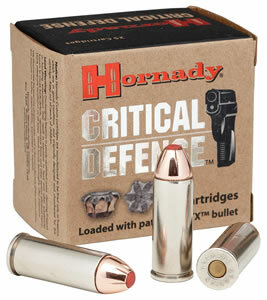 This is one the best ammos on the market for small game. It is quiet and doesn't scare the other animals in the area. 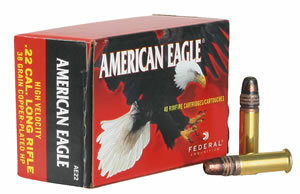 I love this ammo, almost as quite as my pellet rifle. 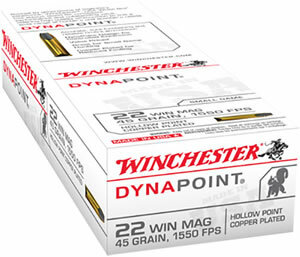 and Hinterland has some of the best prices on this ammo I've seen.